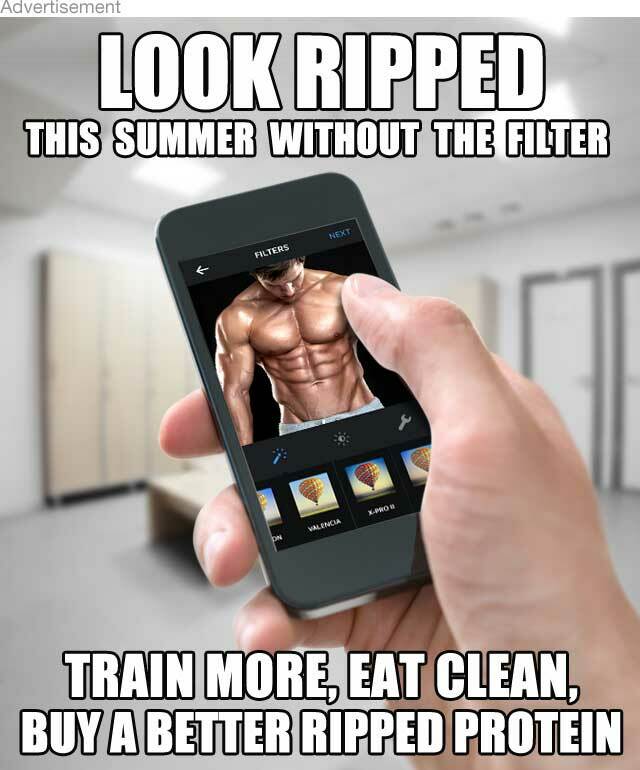 Fat burning tips for men to help you lose weight and get you lean fast. Finding it hard to shift those extra kilos around your middle? Use these 5 easy and effective tips for men to help you lose weight and burn fat faster. For best fat burning results for men combine resistance training with high intensity cardio. Bursts of high intensity cardio between heavy sets will lift your heart rate and raise your fat burning potential during your workout while resistance training will raise your muscle metabolism during your workout and for a long time after each session. The more muscle mass you can build lifting weights, the more fat and calories you will burn, even at rest. Eating breakfast is essential to burning fat and losing weight for men. Eating a ‘man’s size’ breakfast that is packed with protein, quality carbs and good fats will kick start your metabolism and help you burn fat faster. Best fat burning options include oats mixed with a high protein powder such as Vitalstrength Hydroxy Ripped or an egg white omelette with tomatoes and spinach. Accelerate your fat burning results with a specialised fat burner for men. Vitalstrength VS-8 Capsules contain a combination of 8 thermogenic ingredients that help to increase your fat burning rate. 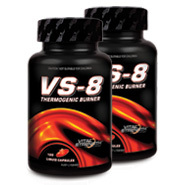 Unlike other fat burners for men which recommend servings equivalent to having 6-8 cups of coffee per day, VS-8 capsules only contain naturally occurring caffeine and are formulated with an effective dose of thermogenic agents that stimulate the body’s basal metabolic rate (BMR) and raise body temperature to help you burn fat faster. Hit the park for a sprint session and alternate between hard and easy running rather than sticking with steady state long runs. Besides being a quick and easy form of exercise to do in or out of the gym high intensity interval training (HIIT) is an extremely effective method to burn fat for men. Fuel your metabolism with at least six meals a day, aiming to eat every 3-4 hours to maximise fat burning. Eating smaller meals more frequently makes the body more efficient at burning food and also keeps you satisfied throughout the day and stops bad eating habits. Make sure you power each meal with high quality protein which is a key fat burning nutrient that instantly helps to burn fat for men. Try adding a scoop of Vitalstrength Hydroxy Ripped to your cereal in the morning or have a protein shake between main meals. Combining these fitness, nutrition and fat burner tips for men will help you lose weight and achieve your ultimate lean body faster.